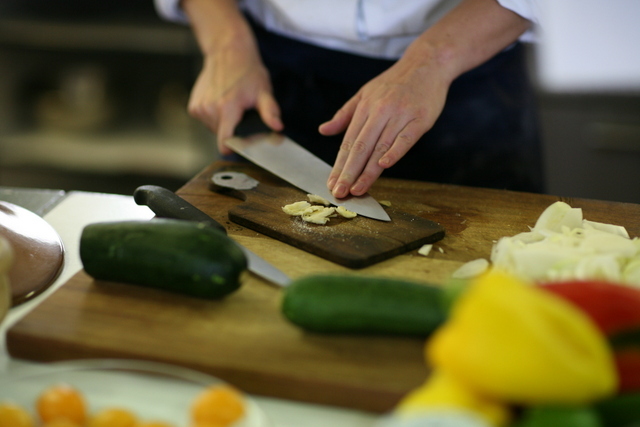 This half day course gives you a tantalising taste of the Ballymaloe Cookery School and provides inspiration for anyone eager to cook a variety of seasonal dishes with greater confidence. Rachel will show you how to make a really delicious meal and give you lots of tips to do it right. Then spend the rest of the afternoon in the kitchen with our tutors. Courses on during week of 18th September.